This past Saturday, I had the opportunity to head to Gatorland in Orlando, Florida. 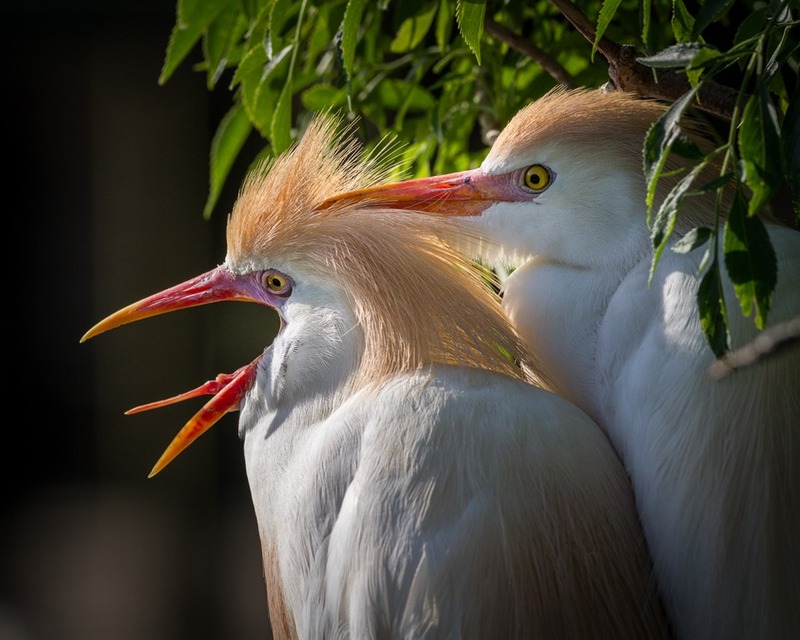 Despite its kitschy premise and old-time Florida tourist feel, the attraction is home to a huge number of nesting birds, and the Gatorland rookery is a prolific and important breeding location for quite a number of Florida aquatic bird species. This opens up a lot of possibilities for photography, but the last thing in the world you want is to be toting your camera gear in among thousands of noisy tourists. It isn’t the ideal situation for making great bird photos. However, the Gatorland rookery is open to photographers only, from January 30 through June 15, every Thursday through Sunday from 7:30am. All you need is to get the Photographer Pass and you’re good to go. I found that there were lots of photographers present, but everyone was polite and considerate, and it seemed everyone was happy to take turns at the hottest spots. 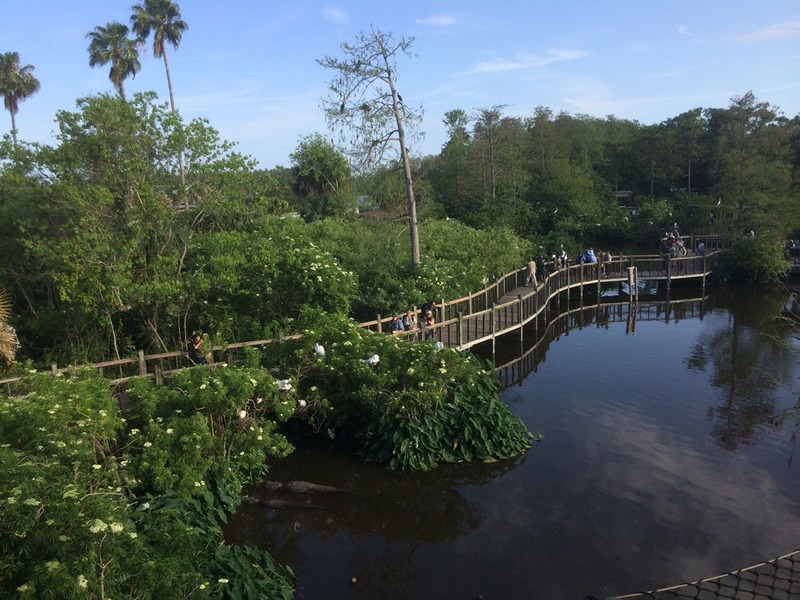 And there are many – the Gatorland rookery is located on a lake within the property, and there is a winding boardwalk that follows one entire shore of the lake. Many of the nesting birds were so close you could nearly reach out and touch them. 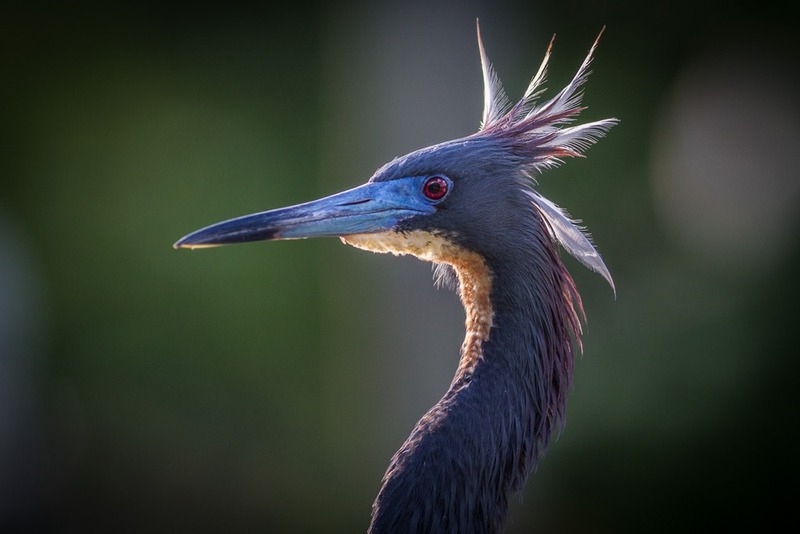 I saw many nesting species, including tricolored herons, snowy egrets, cattle egrets, great egrets, cormorants and wood storks. There were a variety of chicks, from newly hatched to fledglings, and many eggs in the nests as well. All in all, this was a great experience, worth the early morning drive from St. Petersburg, and I recommend the Gatorland rookery to any photographers in the area or passing through who may want to try their hand at getting some shots of Florida’s nesting birds in their gorgeous breeding plumage. 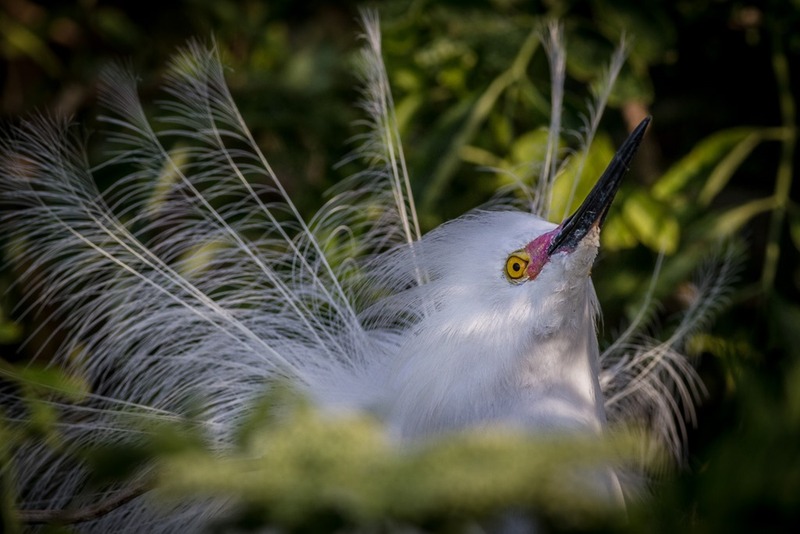 This entry was posted in Birding, Photography and tagged Birds, Gatorland, Rookery. Such a great place & that it schedules hours for photographers is wonderful. I always love your gorgeous bird photos.